This four session ‘toolkit’ aimed at mums, dads and carers is a practical and useful resource to help develop your confidence and self-esteem – providing you with life skills to use in everyday situations and challenging ones. And ways of talking with each other and asking for help when needed. Practical tools and strategies for families. 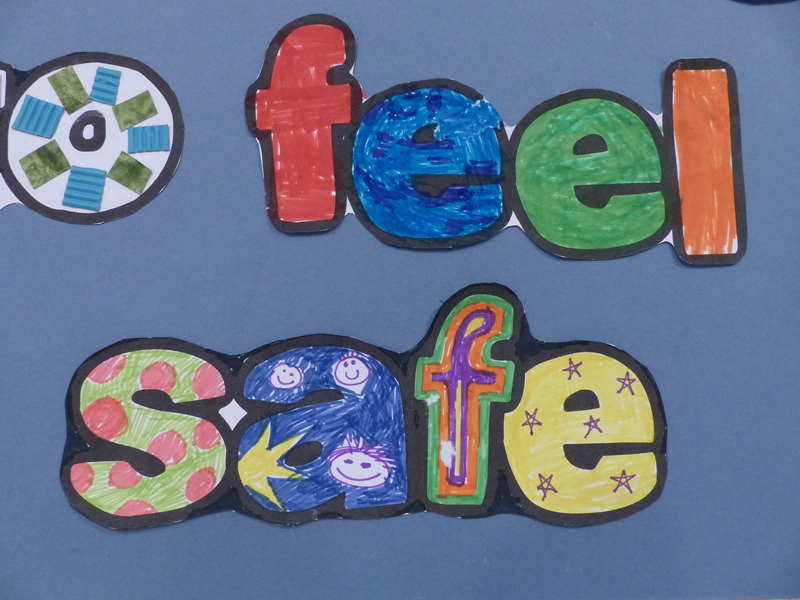 4 My Family & Me can be completed as a one-off course, used as an introduction to the key principles behind Protective Behaviours and the 10 session Families Feeling Safe programme. 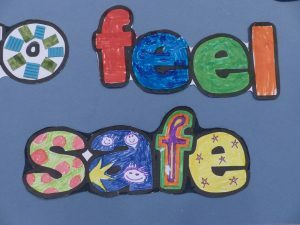 This course can also be used as a refresher course for those who have attended the Families Feeling Safe programme previously but want a top up. Book onto upcoming courses here .